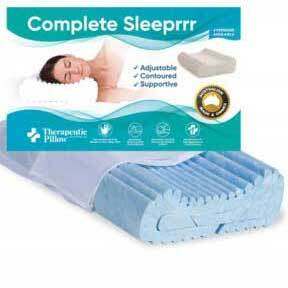 Finding it hard to sleep at night due to excess sweating? Our Cooling Pillow Range will help you to not overheat throughout the night and give you the relaxing and rejuvenating sleep you need. 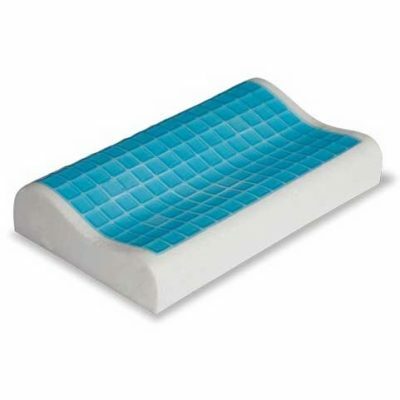 Our cooling gel technology allows the heat to be dispersed evenly throughout the foam and you will no longer be flipping your pillow in search of the cold side. 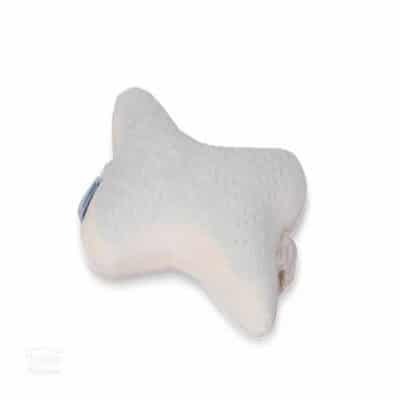 This range of pillows works by transferring the heat generated by the head and neck and dispersing it through the gel surface. It works based on the principal of conduction, whereby the material with the most heat transfers its heat to the material with the least heat. Therefore heat moves from the head and neck, through the gel, back to the air, in doing so the body temperature can be maintained and you will no longer be overheating. 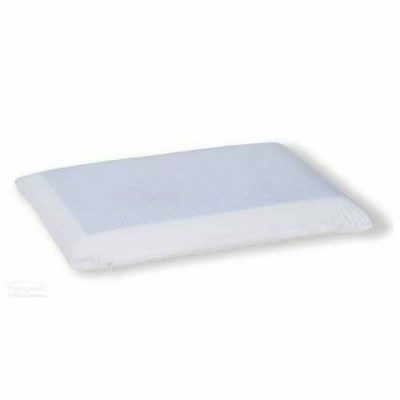 Normal pillows will tend to trap the heat and force the pillows surface to feel warmer which in turn causes sweating. 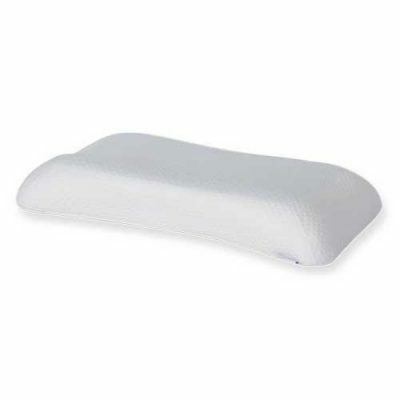 You can rest easy with our Cooling Pillow range.